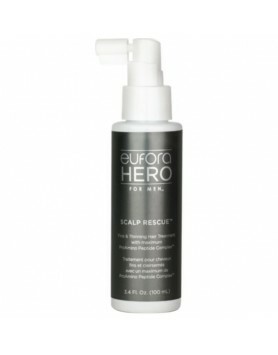 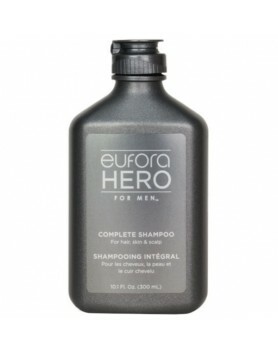 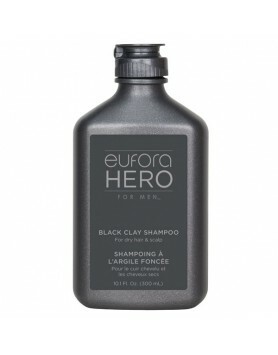 Eufora Hero for Men Black Clay Shampoo is an optimal cleansing solution for dry hair and scalp.This ..
A premier cleansing product is the essential first step in achieving healthy hair, scalp and skin. 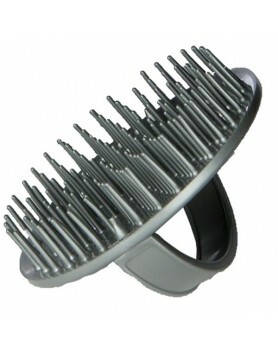 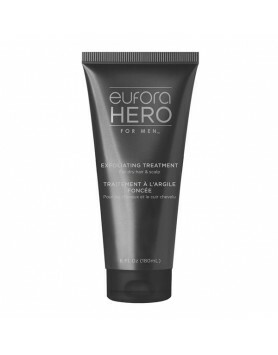 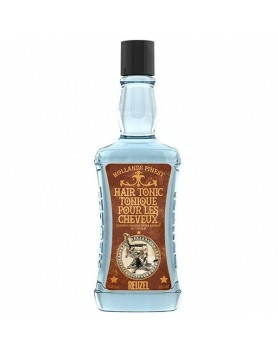 T..
Eufora Hero for Men Exfoliating Treatment is a conditioning treatment for dry hair and scalp.This mo.. 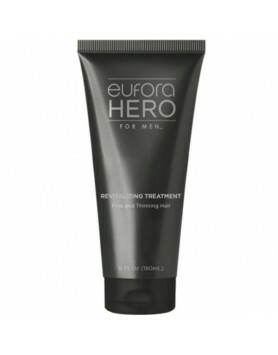 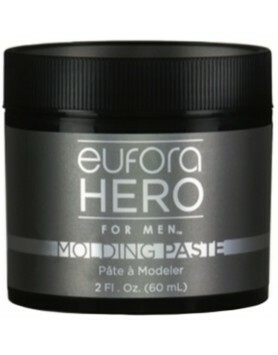 Medium, pliable hold paste with a natural sheen.Delivers texture and body with a natural sheen for m..
Eufora Revitalizing Treatment is a conditioning treatment that soothes irritation, strengthens and c..
An innovative treatment for fine and thinning hair.Scalp Rescue is an innovative treatment for fine ..
Go 24•7's Conditioner for men is a nourishing treatment. 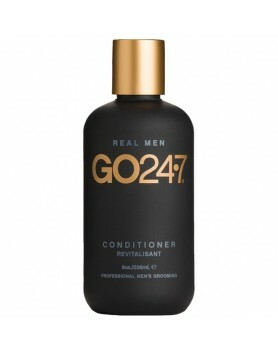 Light, nourishing, vitamin enhanced conditi..
Go 24•7's Mint Thickening Shampoo for men thickens and fill out hair.Thickening, refreshing, luxurio..